Need a solution to dispose of older forms of storage media like Optical LASER DISKS! As an SEM employee, I come across a lot of media destruction applications. Recently I was contacted by a client looking for equipment to destroy optical media disks. 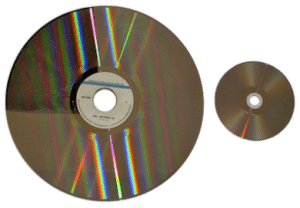 Of course we have several pieces of equipment that can handle the destruction of optical disks like CDs and DVDs, but my customer explained these disks were the older style LASER DISKS (LDs). They ranged from 8” to 12” in diameter and were made of a glass-like brittle material used for storing information many years ago before smaller plastic-like disks were introduced. The information stored on the laser disks was so sensitive that he customer’s security policy mandated that they destroy them IN-HOUSE. They believed that hiring outside vendors would be unreliable and increase the security risk. They also requested the disks be destroyed to a very small particle size. To validate that SEM had a physical destruction solution; LD samples were sent to SEM. The customer was able to send a box of information free sample disks so we could run a test to determine the most effective solution. The test was conducted on the SEM Model 2 SSD. After running a test, we concluded that the SEM Model 2 SSD was the perfect unit for this application. After sending the samples back to the customer, they we most satisfied with the particle size and moved forward with a placing a unit in their facility. In addition to the Laser Disks, the system will also be used for a variety of other solid state media as well. Laser Disks disintegrated down to 2mm particle size. Don’t take the risk with new, old or any form of media with sensitive information. 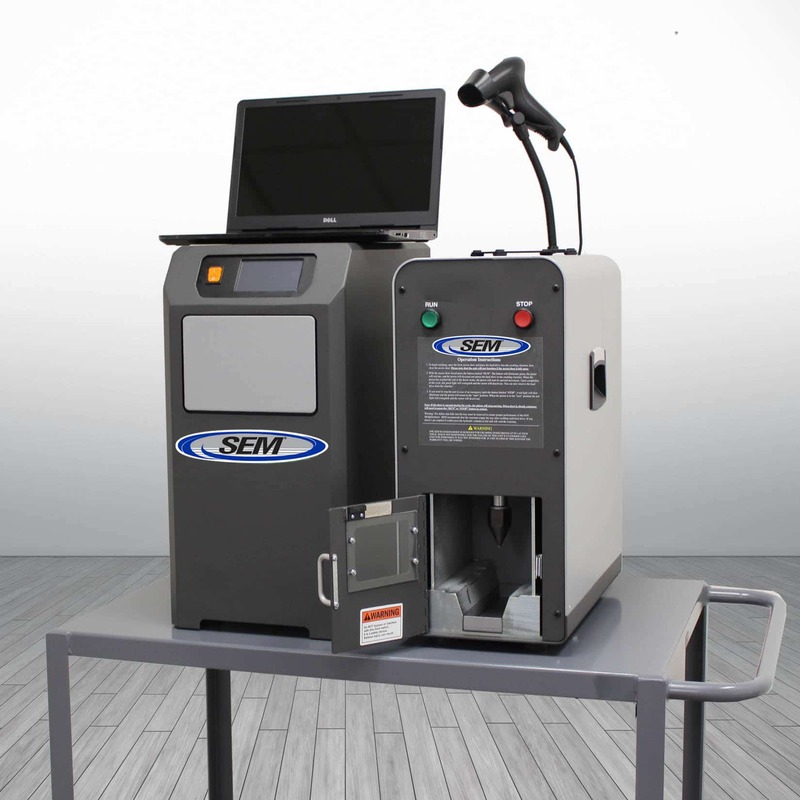 If you’re willing to send us samples, we’ll be happy to run them through one of the many solutions available from SEM. 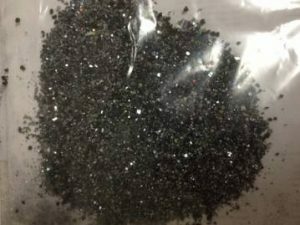 Once completed, we’ll provide the test results, shredded/disintegrated samples and recommendations on the most effective solution. For more information on the Laser Disk or any form of media destruction, visit our web site at www.semshred.com or call us at 800-225-9293.